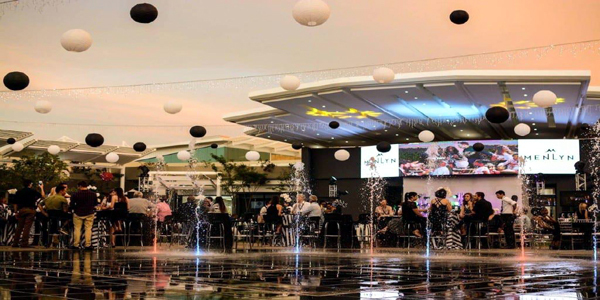 Following a more than R2 billion revamp over the last 24 months, the Pretoria-based Menlyn Park Shopping Centre now holds the title as one of the biggest malls in Africa, totalling more than 170,000m2 of floor space. Notwithstanding the slowdown in consumer spending across the country in recent months, as well as an oversupply of shopping centres, more than 30 new shopping centres with varying sizes from 5,000m2 to 120,000m2, are expected to open their doors the remainder of 2017 and throughout 2018. Menlyn Park surpassed Durban’s Gateway Theatre of Shopping, Fourways Mall, Sandton City and Mall of Africa when it reached the milestone of more than 500 retail stores. Among some of the established and celebrated top global brands and anchor tenants calling Menlyn Park their home are such exciting fashion stores as Fabiani, Zara Clothing as well as H&M Clothing. “We’ve put together a fantastic tenant mix that caters to all our shoppers,” says Olive Ndebele, general manager of Menlyn Park Shopping Centre. Menlyn Mall is owned by an unlisted company called Pareto Limited, of which the Government Employees Pension Fund is a shareholder. Pareto is also the full owner of Southgate Mall, Cresta Shopping Centre and Westgate Sopping Centre, among many others across the country. Menlyn Park’s redevelopment was driven by a strong demand from retailers and tenants, who continue to enjoy robust trade results year on year. This is according to Malose Kekana, group CEO for Pareto Limited. The fact that the Menlyn suburb is seeing many other new and redevelopments, including new office parks, helps its burgeoning image of being seen as the “Sandton of Pretoria,” which is further good news for retail tenants in the area.